The floor may not be something you think would make impact in a room but it can actually contribute a lot to a room’s total look. 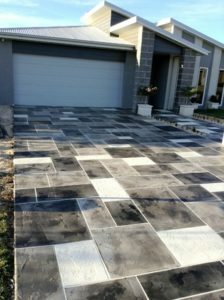 A decorative concrete floor adds an appeal to a room or an outdoor area, making it look more polished and well thought about. 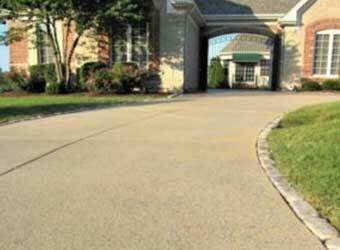 A property’s curb appeal is one of the most influential factors that increase property value. Walk a little further from your house, now turn around and look at your property. Does it look beautiful from down the street? Is it something that would catch your attention? 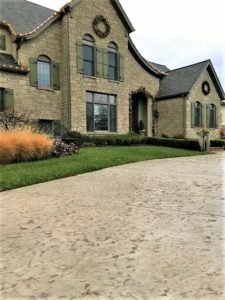 By simple adding stamped concrete patterns on your front entryway, you are immediately making your exterior a lot more attractive than it was. Aesthetics is nothing if it does not last long. The same can be said about floors. 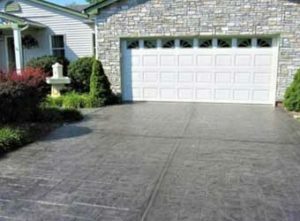 Stamped concrete not only looks good, it is also durable enough to withstand years of heavy foot traffic and the harsh effects of outdoor elements. 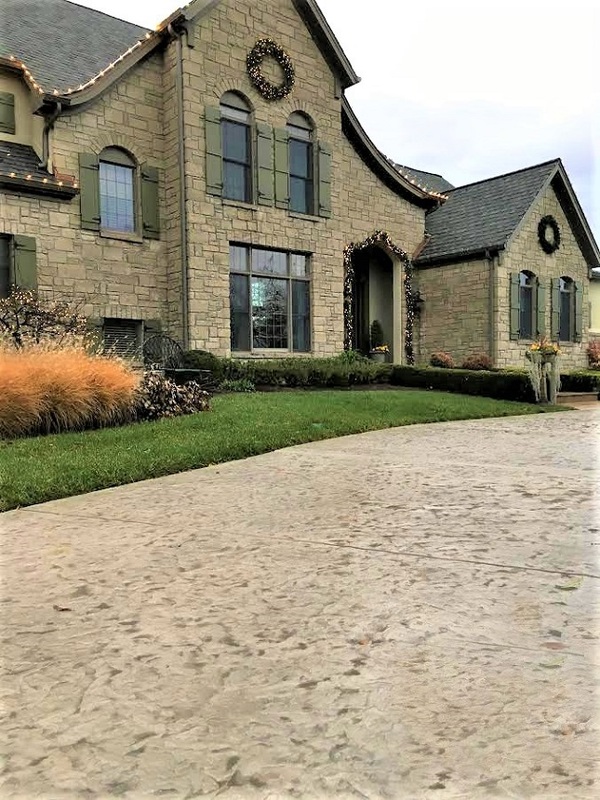 A home that does not require frequent maintenance and repairs gets a higher value than those that needs meticulous and regular cleaning and fixes. Also, it can acquire the look durability of more expensive materials, such as natural stone, brick, or pavers, without acquiring the terrible upkeep and price that comes with it. A safe indoor and outdoor home environment is an indication of a sound and well-maintained structure. When it comes to floors, it is important to have surfaces that are safe enough to walk on. A pool deck, for example, is an accident-prone area especially when wet. To prevent slips and falls, it is important to have a textured stamped concrete floor. 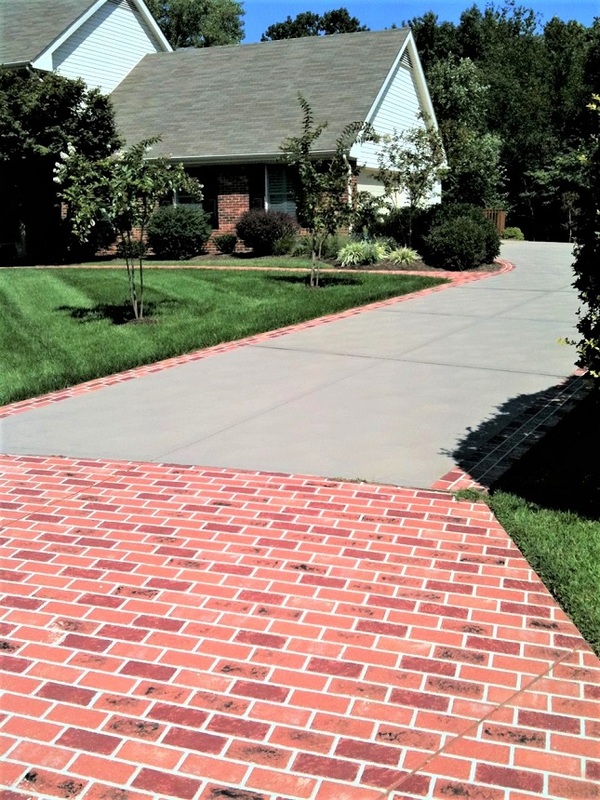 Just make sure that you hire a professional and licensed stamped concrete contractor to make sure that the overlay is applied efficiently.